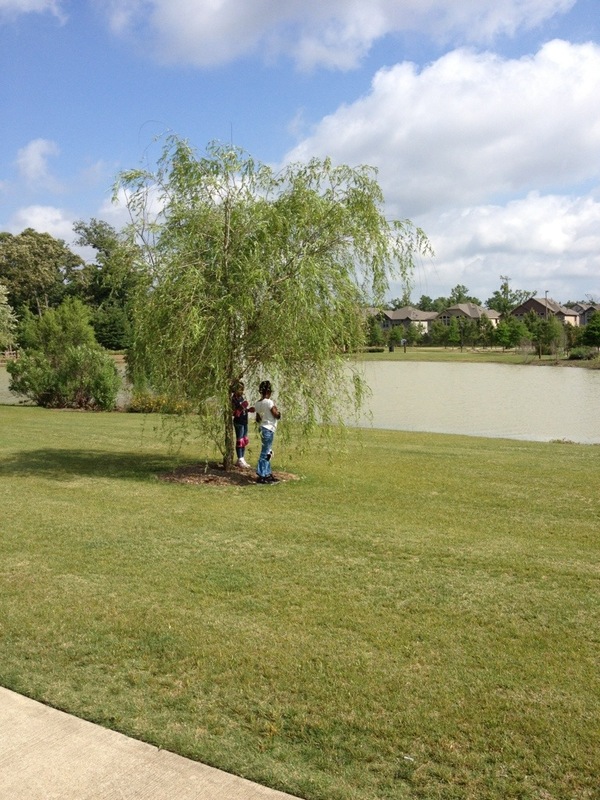 We’re playing hooky from school to enjoy this gloriously beautiful morning! Bike rides along the lake, a banana and juice picnic, dandelions and wish-making, Bible reading time, and just taking in all this awesomeness around us! The birds are amazingly loud, and the breeze is perfect.